Protect the people you care for – your spouse, children, and others who depend on you – with life insurance. Life insurance can help replace income to pay for children’s education, mortgages, and the costs of daily living. At Sellers & Co., we think that every few years you should reconsider whether you have enough life insurance. Changes occur in everyone’s life – you may have purchased a new home, had more children, or taken on new financial obligations. Make sure the amount of life insurance protection you have is keeping up with the changes in your life. Sellers & Co. offers several different life insurance options so that you can choose the right protection. Many of our customers, especially those with growing families, choose affordable Term Life insurance, which provides a pure death protection benefit. Both Annual Term and Level Term plans are available for physicians and attorneys, as well as other Whole Life options. For employees of the City of Buffalo and County of Erie, an Annual Term plan and a Universal Life plan are available. 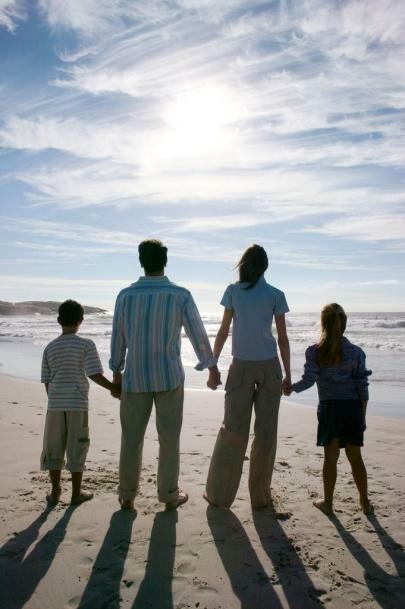 Sellers & Co. can also help other individuals obtain Term, Whole Life or Universal Life Insurance. Our agency administers the Group Term Life Insurance Programs we offer for Physicians, Attorneys, and Civil Service employees. That means that you or your family members will receive personalized service directly from our agency, which is especially important in the event of a life insurance claim.